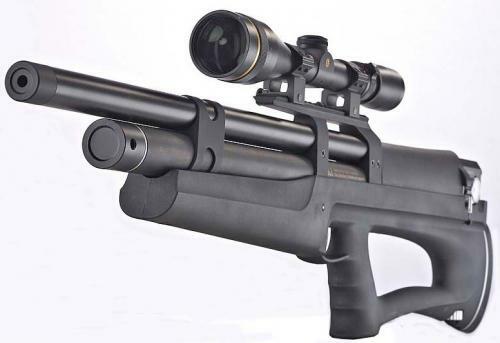 The Huben K1 is a semi-auto PCP Airgun Rifle (technically a Bullpup). 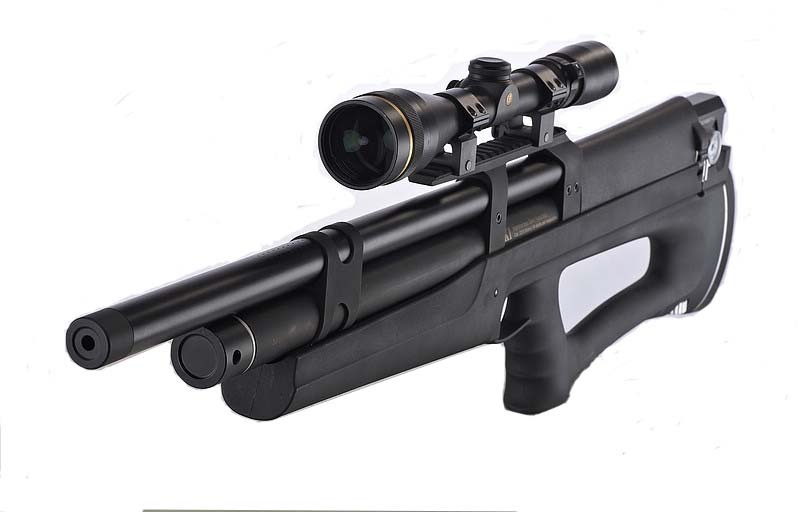 A Bullpup significantly shortens the over-all length of the airgun by moving the action into the stock. Action - Pneumatically powered Piston-driven Hammer. No cocking at all. Power is externally adjustable. 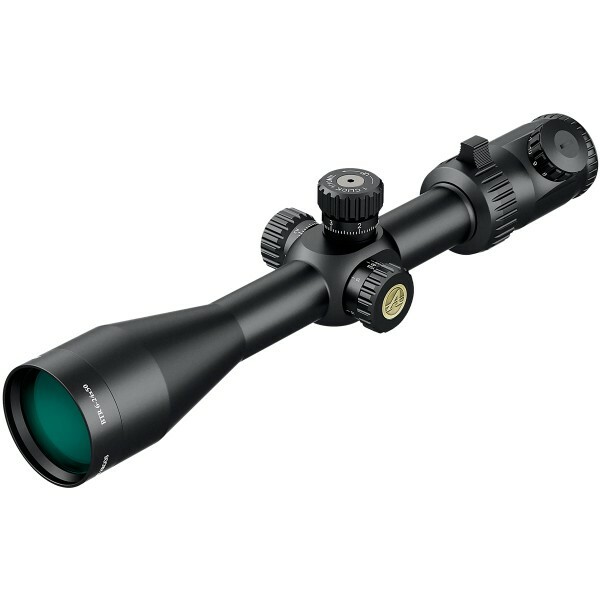 For max accuracy, we suggest keeping the pellet in the sane region of 880 -900 F/S or so. 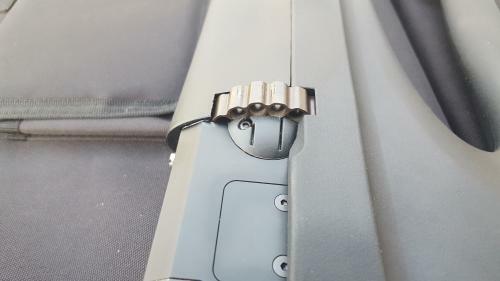 This gun is a power-house, and can be dialed up to VERY HIGH SPEED and POWER, but obviously at a loss of accuracy. 2nd Generation with new Barrels & all the kinks worked out! We are currently taking PRE-ORDERS NOW - for our next shipment, call us up to get on the list! Also save money when you buy from us over the phone!